Teresa Ray is an experienced office manager with over 25 years in the field. 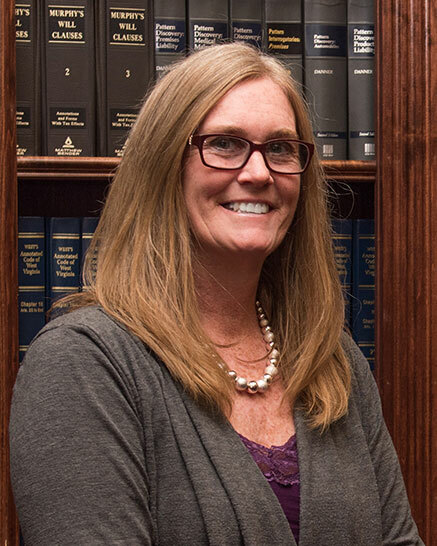 Teresa joined the Firm in 1988 as a legal assistant and quickly rose in the ranks to become office manager. She has extensive involvement with all administrative tasks and is able to tailor her skills to meet the needs of our clients as well as the firm. In her role she communicates with the attorneys to ensure employee growth, client satisfaction, and the overall operation of the firm. Teresa is a 1983 graduate of Lewis County High School in Weston, West Virginia, and has completed several courses in business at Fairmont State University. Teresa resides in Fairmont with her husband and they are the parents of three daughters.